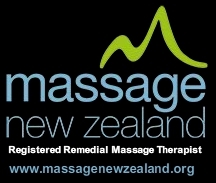 Amelia is a dedicated therapist who has just completed the Bachelor of Health Studies and Neuromuscular Massage Therapy. She became interested in massage therapy after receiving massage treatment for multiple injuries, so has experienced first-hand how effective neuromuscular therapy can be. She competed, refereed and coached at a national and world level in traditional kickboxing, as well as competing in a range of other sports such as netball, basketball and swimming. Currently she is working towards competing in a physique sculpting event. Amelia’s passion is in helping improve the quality of life for people suffering from headaches, migraines and chronic pain, along with injury prevention and rehabilitation. 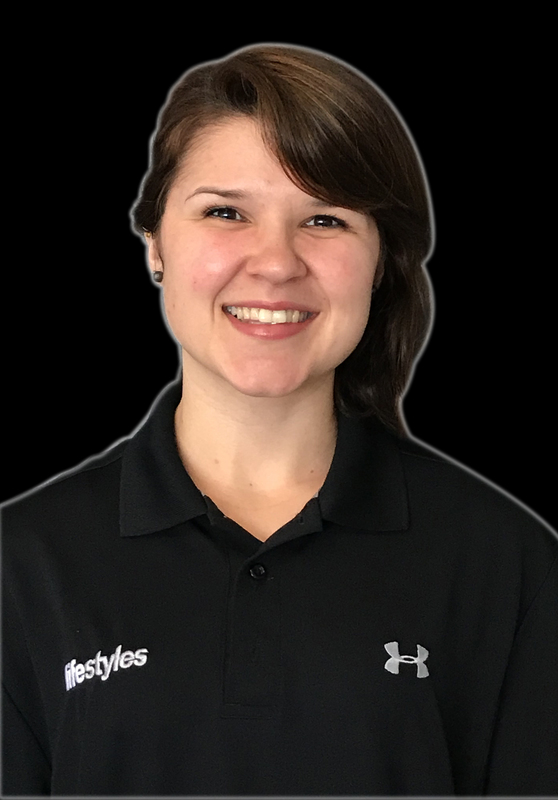 Amelia has worked a lot with sports teams and athletes, having worked two seasons with North Harbour Rugby, Waikato Rugby / Chiefs, along with recovery massage sessions for the All Blacks, Warriors and both the men’s and woman’s world 7’s teams. Amelia lives and massages with the belief that to gain the optimal use and performance from our bodies and minds, we must provide ourselves with appropriate nutrition, maintenance and rehabilitation. Using this philosophy Amelia tailors individual session plans to get optimal results from her treatments.